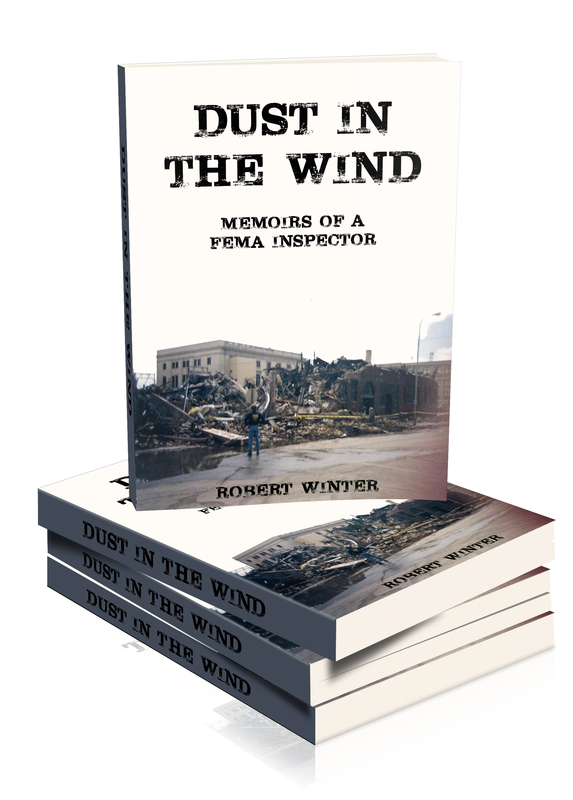 Las Vegas, Nevada, November 25, 2014 – Robert Winter, the contractor turned FEMA inspector, has today announced the official release of his memoir, Dust in the Wind: Real FEMA Disaster Stories in print and eBook forms. 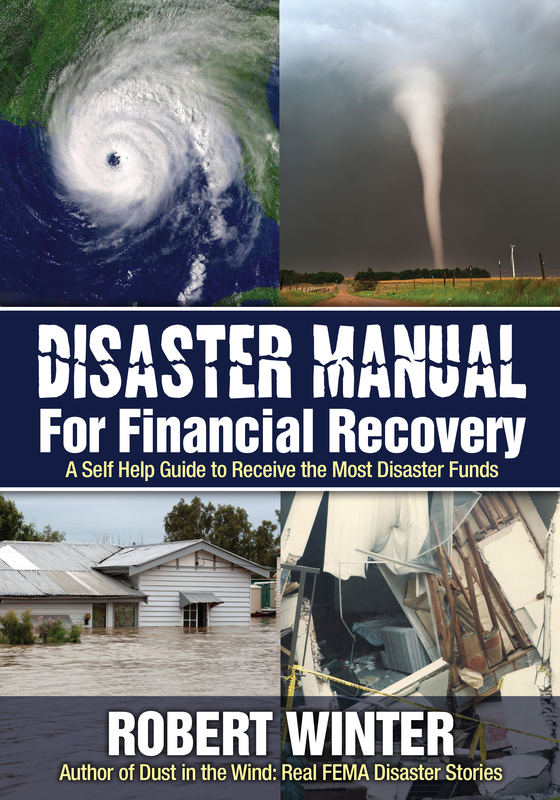 The book contains a wealth of stories from the front lines of disasters all around the US over the past 25 years, as well as vital information for anyone who might be potentially caught in an earthquake, flood, the path of a hurricane or other disaster. 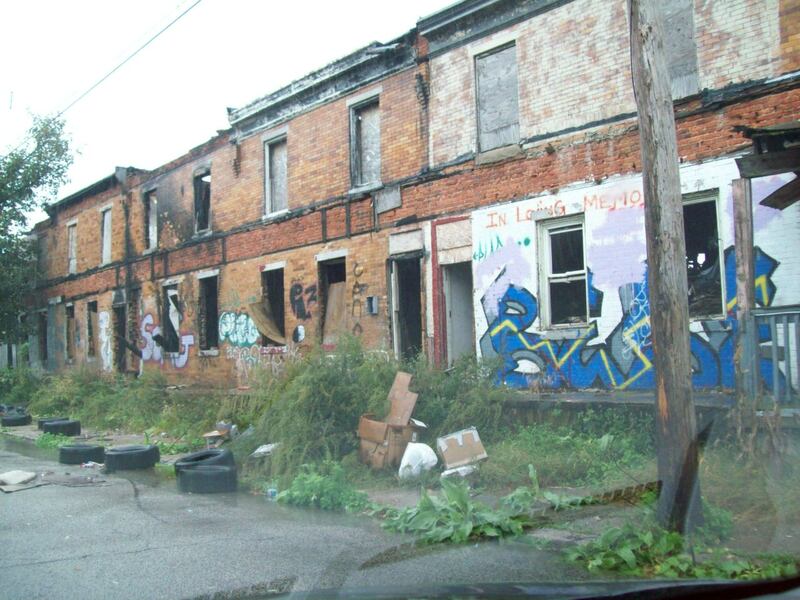 Dust in the Wind: Real FEMA Disaster Stories is available as an ebook via Amazon’s Kindle platform, Smashwords in all available ebook formats as well as paperback via CreateSpace. 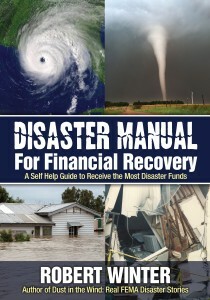 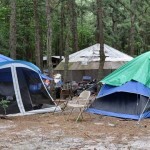 To purchase a copy of the book visit http://www.DustInTheWindFEMABook.com. Winter is also beginning his book tour and a radio campaign. 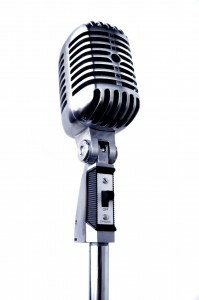 The first book signing will be held December 6th at 12-6pm at Winchell’s Pub & Grill in North Las Vegas. 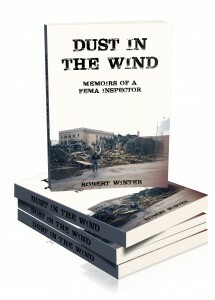 About Robert Winter: Robert Winter is a 25-year veteran FEMA inspector, bodyguard, world-karate champion and protector, and Dust in the Wind is his eye opening, behind the scenes memoir.